In contrast to Facebook's position on virtual reality, the Apple chief executive see augmented reality as more accessible, and with far a greater range of applications. He believes that VR reduces human connection, and is a niche technology, not a profound one like AR. It will be fascinating to see which one is right! 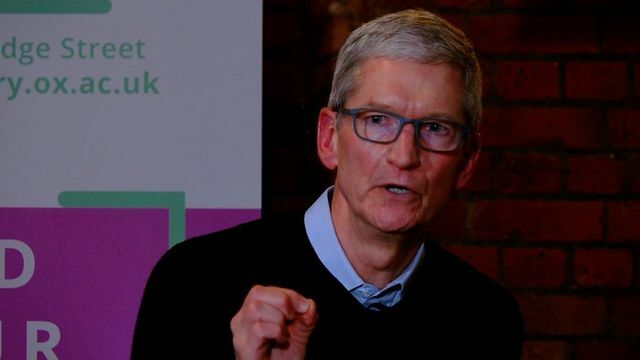 Apple's chief executive has suggested he is not very enthusiastic about virtual reality. Tim Cook said that he felt that the technology could isolate users and voiced a preference for augmented reality instead.